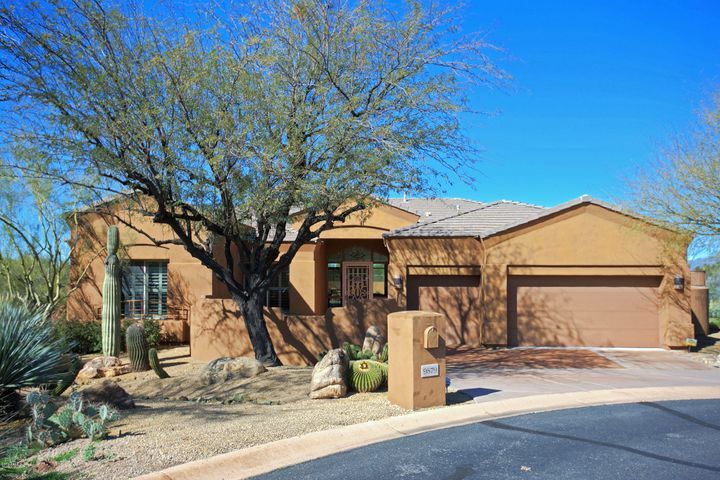 Homes in Scottsdale with 3 car garages are highly desirable. A home that has a 3 car garage offers a lot more room for vehicles, bikes, tools, sports equipment, a workshop or general storage space. With a 3 car garage, you can utilize the extra bay in many different ways. You can never have too much storage space. There is a wide selection of Legend Trail homes for sale that feature 3 car garages. If you are interested in Legend Trail real estate, call Carmen Brodeur at (602) 791-0536 to set up a private showing of any homes for sale. 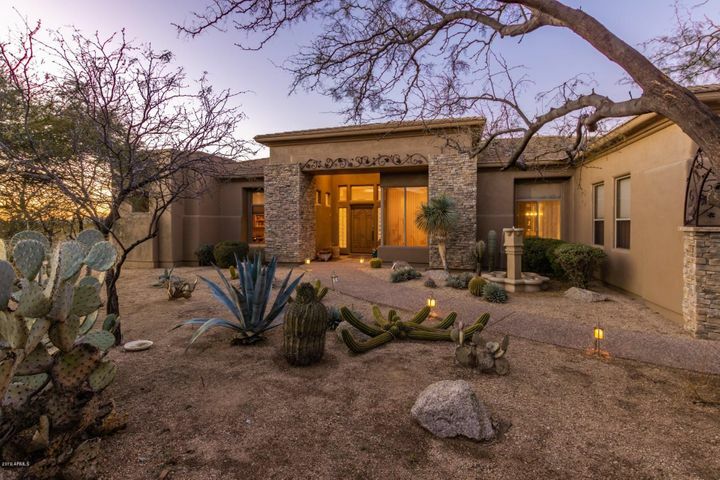 Some of the best Scottsdale real estate can be found in Legend Trail. Browse homes in eight spectacular communities within Legend Trail. 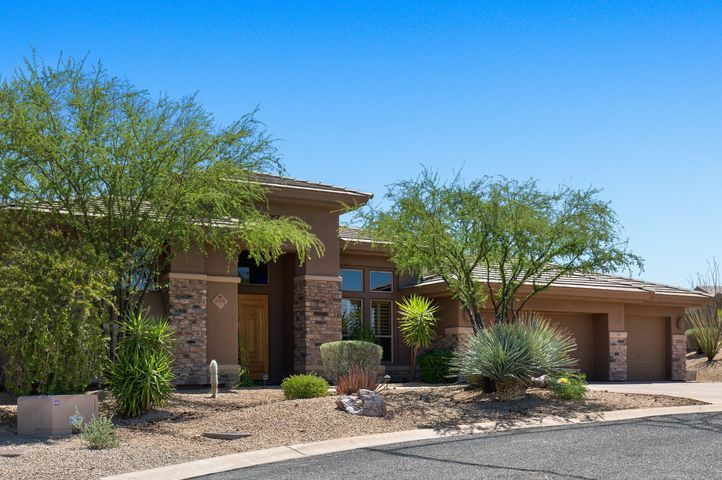 There are many homes in each community that back to the golf course or offer gorgeous desert views. Legend Trail’s location in high North Scottsdale is one of its greatest selling points. Few Scottsdale golf communities lie amidst so much untouched Sonoran landscape. Enjoy nature walks, hikes or biking excursions, or simply enjoy the panoramic vistas from the fairway. 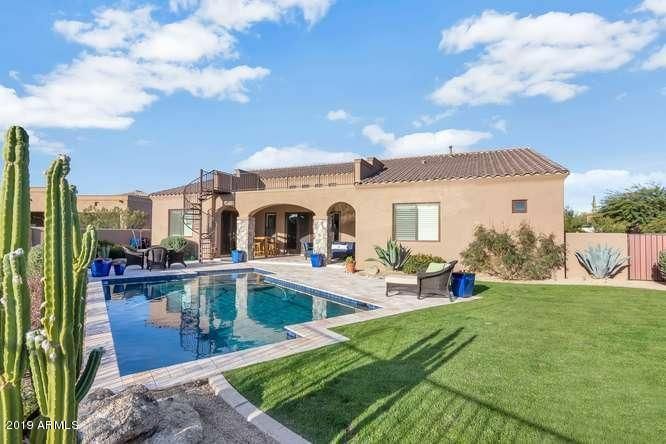 If you are searching for a top Scottsdale Realtor to help you in your home search, Carmen Brodeur is the smart choice. Ample experience and expertise with Scottsdale real estate sets her above other Valley realtors, and her commitment to helping her clients has earned her a spot among the top 1% of all Realtors in Arizona based on annual sales volume. Let Carmen assist you in buying your new home. 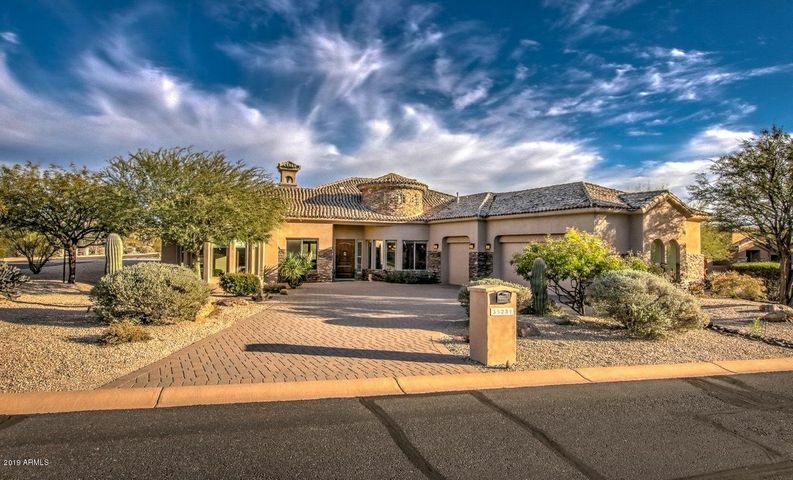 Call her at (602) 791-0536 or email Carmen@TopScottsdaleHomes.com to set up a viewing of any homes in Legend Trail.